Oh, those greedy doctors and scientists, making all that money off of the low-cost, harmless vaccines that have kept us free of smallpox, polio, measles, mumps, pertussis, hepatitis, rotavirus, rubella, influenza, chicken pox, shingles, and most recently, HPV. They’re just not respecting our human rights by not allowing us to contract horrifying diseases that disable and kill us and our children. 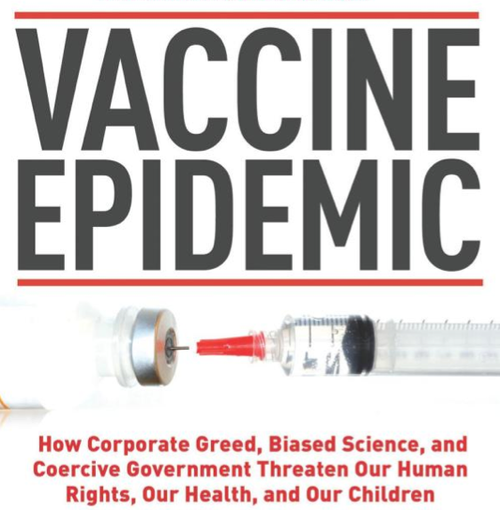 It’s much better to make money selling a bizarre lie to the public that vaccines are harmful, weakening the herd immunity we’ve spent sixty years to build in the first world, and causing children to suffer from diseases that are all but eradicated in 2012. Here in the future, you can call yourself “pro-life” and carry a gun everywhere, and you can say you’re “defending human rights” by letting children die. If this isn’t proof that our species will stupid itself off the face of the planet, I don’t know what is.